Ok Dachshund Fans, take a look at the most Adorable Dachshund Jewelry ever made. 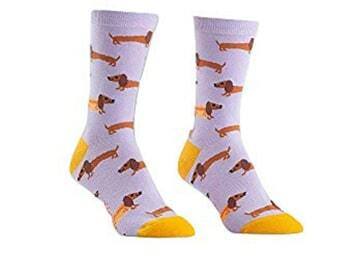 They are must-haves if you love your doxie as much as I do. 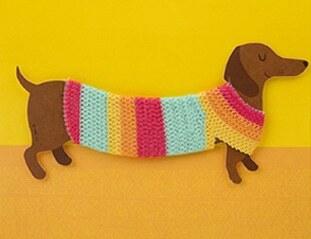 I didn’t know so many cute pieces of jewelry existed for dachshunds. 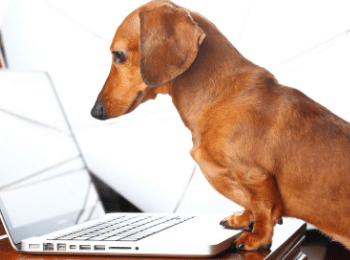 I researched tons of pieces and found the best-reviewed Dachshund Earrings, Dachshund Necklaces, Dachshund Bracelets, Dachshund Keychains and Dachshund Rings, Enjoy!